Raise your voice. Make a joyful noise. 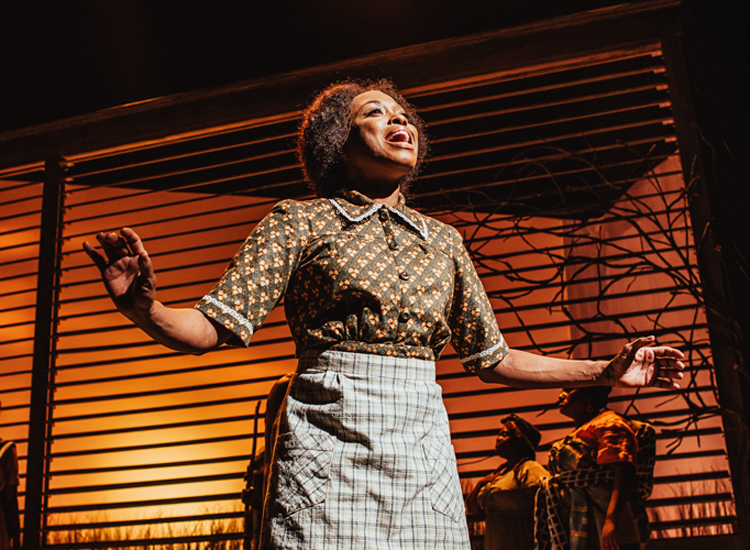 From Alice Walker’s Pulitzer Prize-winning bestseller comes a powerful, Tony Award-winning musical with a fresh, joyous score of jazz, ragtime, gospel and blues. This stirring family chronicle follows the inspirational Celie from the early to mid-20th century in the American south, as she journeys from childhood to womanhood, through joy and despair, anguish and hope to discover the true power of love and life. 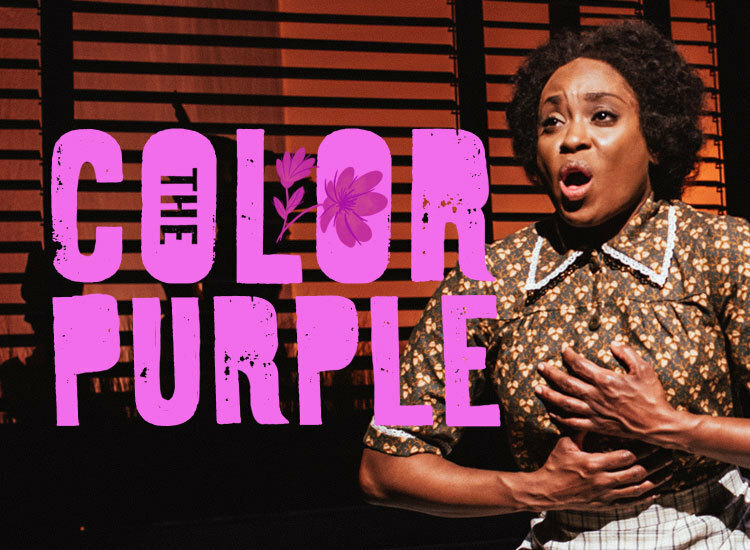 With a soul-rousing, Grammy-winning score, The Color Purple is an unforgettable and intensely moving American classic. Approximately 2 hours and 25 minutes, including one intermission. Recommended for ages 14 and up. Contains strong language and adult themes. Children under 6 are not permitted at any production at The Armory. 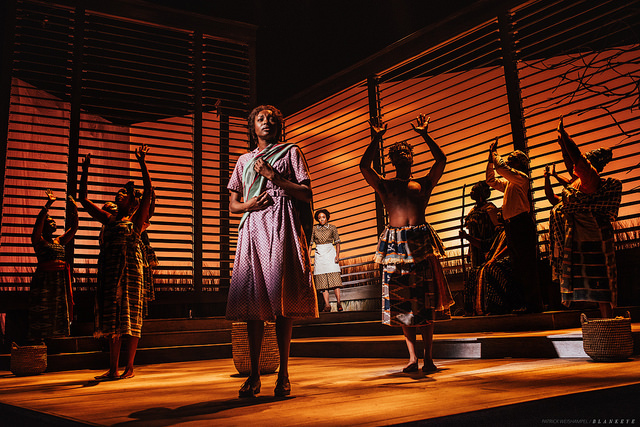 Reviews of "The Color Purple"
Beyond the Production: "The Color Purple"
Explore additional reading materials and get a behind-the-scenes look at the design elements of The Color Purple. 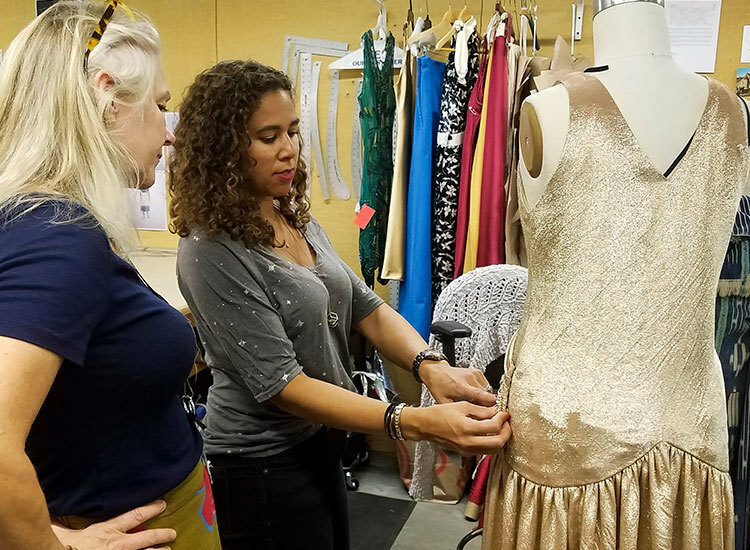 From Page to Stage: "The Color Purple"
Explore Alice Walker's The Color Purple and the transformation from page to stage.